Studio Sessions! A New Offering! I’m so excited to share with you a new offering that is now available in my shop! 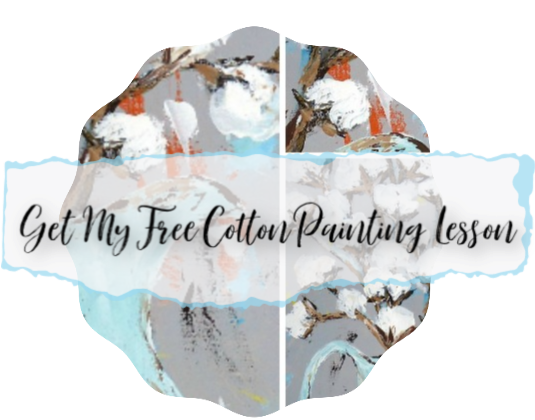 Studio Sessions are individual tutorial videos taken from my online painting group, The Little Bluebird Gallery Creative Community, and offered to you as a one time video purchase! These videos are listed by topic and come with a supply list and a downloadable link so that you can save it forever! Learn to paint an owl, a fairy, a girl, a bug, a bunny, some birds, a bike, a guitar, and an angel! You get to choose what you’d like to learn, and you can choose as many or few as you’d like! Take a look at all of the lessons available now AND keep watching because I will be adding more Studio Sessions each month! Click on the button to learn more!